Welcome To DRAFT LLC template services. 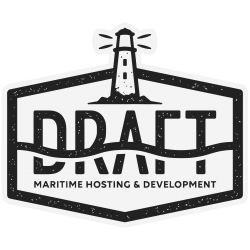 The primary mission of DRAFT Template Services is to provide an affordable alternative to high quality and high-performance websites. Creating a high-quality website is a very time-consuming task which can take weeks or months to accomplish. Although, WordPress facilitates much of the heavy back-end lifting (database, file structure, and classes). The front-end is an entirely different story. Due to prototyping, concept development, and final website provisioning. The front-end also know as the face of your new website comes at a substantial expense. To decrease the burden on our customers, we began with the idea of templating high-quality layouts, helping decrease expenses while speeding up development. These savings are carried over to our customers making the sites far more affordable. Lastly, High-performance matters and speed counts. We put a lot of emphasis on high gear to run our client’s websites. It makes an enormous difference. We make it easy. Thank you for visiting. 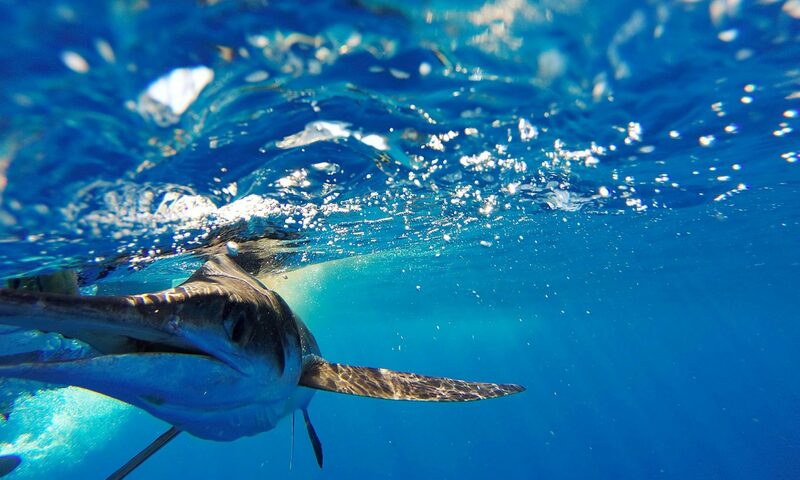 The sole purpose of DRAFT LLC is providing technology solutions to the maritime industry: fishing guides, boat manufacturers, boat dealers, and other marine professionals. We focus mainly on Hosting and Development, but we also provide Cloud Management, Cloud Server Provisioning, and Customer Web Development. In short: if you have a technology need, we are sure we can fulfill the gap.